Today’s suggestion comes to us from “riobravo79”, who doesn’t appear to have a website or Twitter or anything — not that I could find, anyway — but left a comment on the initial awards post. Thanks; hope you see this! 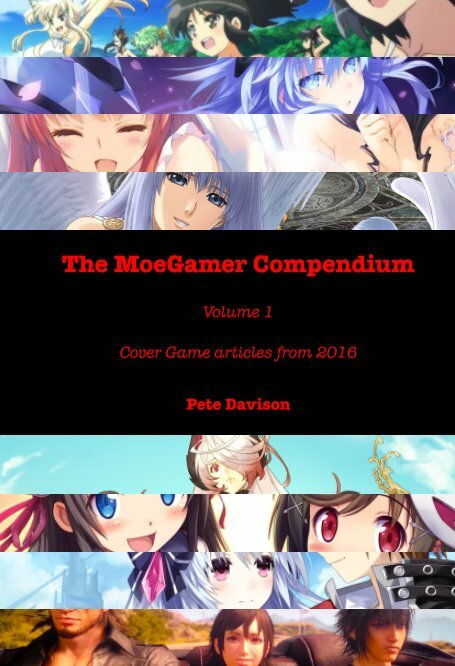 Balancing narrative themes and mechanical interest is always a concern for those making a game with any more complexity than a “walking simulator”, visual novel or similarly story-centric experience. And it’s with this in mind that one of the most common terms bandied about by people who like to pretend they know what they’re talking about is “ludonarrative dissonance”, intended to describe the disconnect between the narrative themes of the story and what you actually spend your time doing in the game. Some games handle this better than others. Some games don’t even attempt to handle it, combining abstract mechanics with a more realistic narrative. But some games do a wonderful job with fusing their narrative and thematic elements with how the game as a whole works. There are a number of games I had in mind for this award, but some of them, like Criminal Girls — a deeply fascinating game with mechanics that tie in with its core theme more strongly than I think any RPG I’ve ever played — aren’t titles I’ve covered this year. 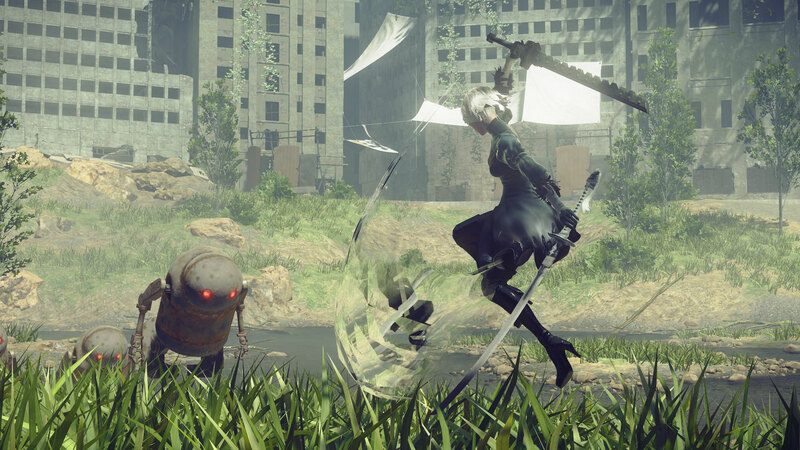 Nier Automata certainly came out this year, though, and to everyone’s surprise and delight it was an absolutely magnificent experience, combining creator Taro Yoko’s troubled worldview with the fluid fighting and mobility mechanics developer Platinum has made a name for itself with. It also did a great job of tying its mechanical elements in with its setting, narrative and theme. The simplest and most obvious way the game handles this is through the game’s “equipment” system. Unlike most RPGs, you don’t outfit the playable characters with normal equipment other than weapons. Rather, you take advantage of their nature as androids by using their available memory capacity to install programs that provide various benefits. The more powerful a program, the more storage space it takes up, though there are ways to compress programs and use space more efficiently. One of the interesting aspects of this system is the fact that the game’s interface is made up of a number of these programs, too, so you can actually free up a small amount of storage capacity for yourself if you think you can do without, say, a minimap, a message log, navigation markers or even a health bar. The amount you can save by removing these components is relatively negligible in the grand scheme of things, but it does provide a small benefit for those who want to customise their experience and make it more challenging for themselves. Or you can just whip out your character’s CPU chip and realise a moment too late that this will, of course, kill them. The game is ready for this, mind you, offering one of its 26 endings in exchange for you doing something so silly. I hope you saved. 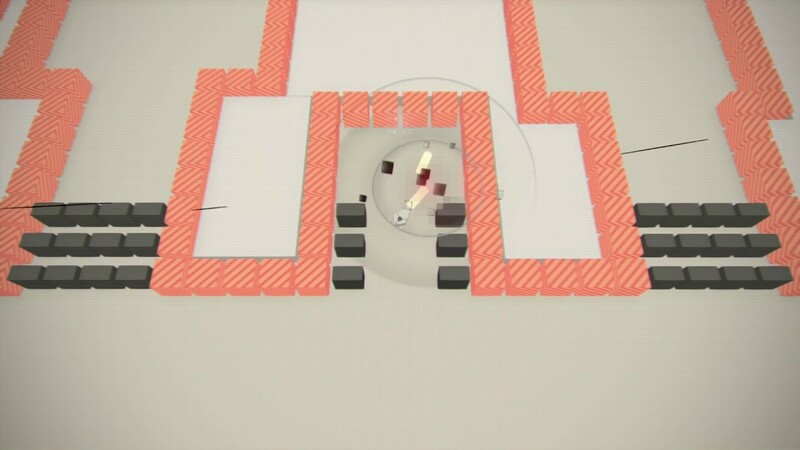 The interface is also used in various creative ways throughout the game to reflect things like the characters taking damage or becoming infected by viruses. This is used to particularly heartbreaking effect towards the beginning of one of the main narrative paths through the game, but more on that in another article. It would be remiss of me to discuss this aspect of Nier: Automata without mentioning 9S’ hacking sequences. These beautifully presented, completely abstract pieces of gameplay represent his unique ability as a “Scanner” to hack in to other mechanical beings — be they the antagonistic Machine Lifeforms or other androids like himself — and achieve various things. Throughout much of the game, the hacking skill is used as a means of remotely inflicting heavy damage on enemies, effectively allowing 9S to act more like a “mage” than the close combat-centric 2B and A2. But there are number of significant moments where we see it used to deliver pertinent plot information, too. 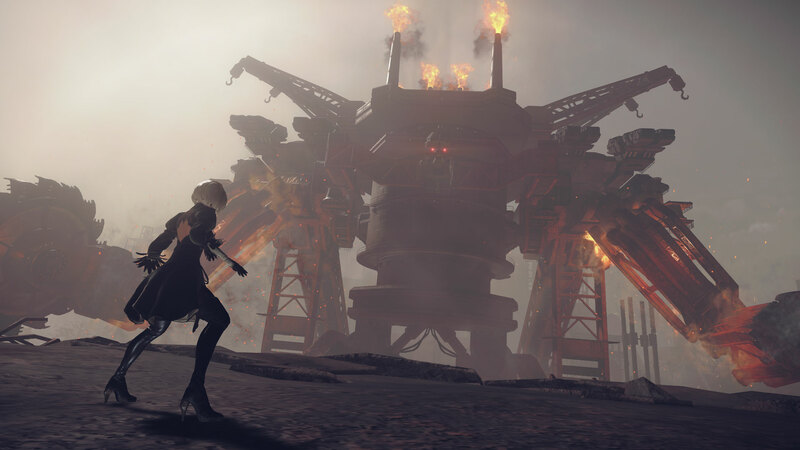 During these sequences, the abstractly presented environments 9S’ avatar has to explore are often more elaborate than a simple arena with a core to destroy. And they’re handled in a variety of different ways over the course of the game, too; there’s a particularly memorable boss fight where 9S and 2B cooperate, for example, with 2B doing the physical work while 9S hacks in to the enemy, discovering exactly how it became an insane wreck in the first place. Elsewhere, 9S locates information nodes to uncover protected files and discover a number of difficult truths about the world of Nier: Automata; it’s a consistently effective use of mechanics to help advance the story. And those who finished the game to its full completion will also be aware of the final credits sequence, which takes the form of another of these hacking sequences combined with some distincly “bullet hell” shooting action. 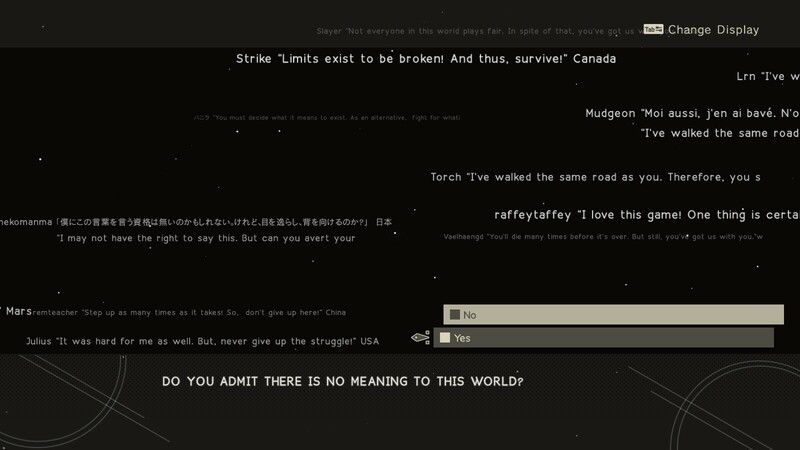 By a particular point, it becomes all but impossible to progress further, so the player is presented with a choice — give up (and, the game suggests, accept that life is meaningless and there is no point to anything) or persevere. Take the latter option and you’ll start to see messages of support appear in the background. Continually persevere and you’ll be able to solicit the help of the people who left these messages — actually other online players — though in doing so you discover that this is truly their last act in the Nier universe, as reaching the end provides you with the opportunity to make yourself available to help, too, with the price for offering this support being all of your save data. 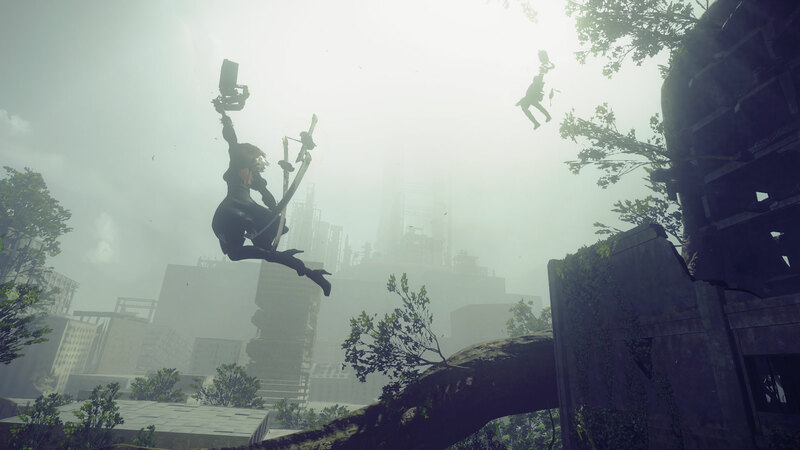 Nier: Automata is an absolute masterpiece in so many ways, but it deserves particular praise for its thoughtful game design, incorporating its thematic elements into its gameplay (and vice-versa) in a way not many other games bother with. It has most definitely been a highlight of 2017 for me, and if you’re yet to experience it, what on Earth are you waiting for? If you enjoyed this article and want to see more like it, please consider showing your social support with likes, shares and comments, or become a Patron. You can also buy me a coffee if you want to show some one-time support. Thank you! 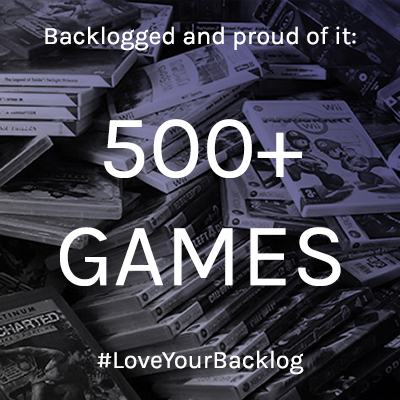 I highly respect your wallet for braving through gaming hobby! Nier Automata was one of the “big games” of this year, surprising everyone, as its predecessor was a cult classic that only really got appreciated years after its original release. It’s well worth your time, though. Great piece, as always; although, there was only ever one clear winner for this category. The topic might as well have been “Best Game named Nier Automata”. I can’t really see any other game this year blending narrative and game mecanism as much as nier automata this year. It’s not like this year lacked good games in that matter, danganronpa V3 (even though it’s kinda cheating since it’s mostly a narrative game) or persona 5 are doing great on that matter. But damn nier is another level in term of interactive story telling, it’s absolutely great how it showcase some simple but perfectly executed gameplau, and play with it when it wants to tell something or just make play a boss battle like it was previously storyboarded. You really nailed how this game is such a great and important game. 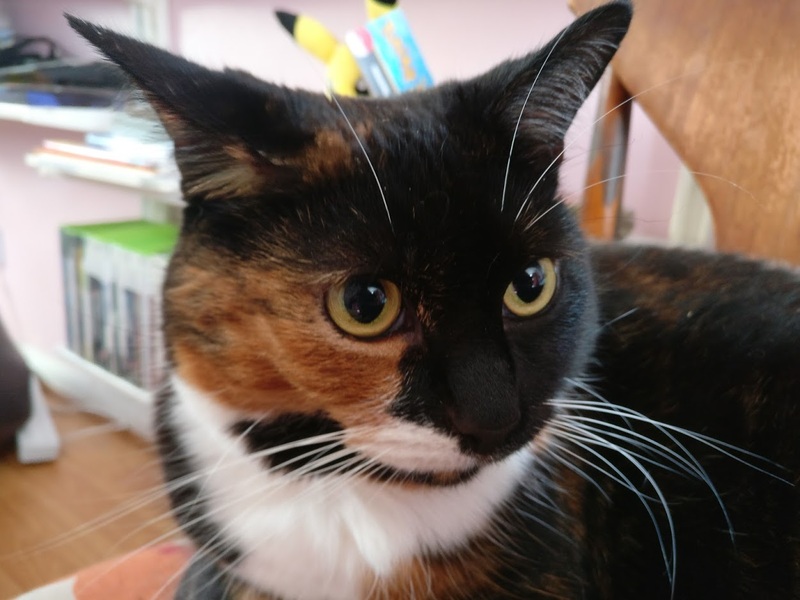 I’ll also want to makeba quick shoutout to yomawari 2 on that note, it’s not as ambitious and “grandiose” as Nier, as it is a simple rpg maker like horror game. But it had some really great idea on how to make us feel empathy for your character and how the gameplay is entirely part of the story, a really nice little gem. Yomawari looked really interesting, yeah — one that’s definitely on my list to try out down the line. But yeah, this couldn’t really go to anything other than Nier, at least out of the games I played this year. GAH! I’m so glad that my concept got picked. I am afraid I don’t have much of an online presence, but I have been following your work for years and appreciate your deconstructions. Also, MrGilderPixels was right on as this was the one game on my mind when I came up with that criterion. I feel unbelievably lucky to see Yoko Taro get the kind of support he has always deserved. As much as I loved his work with Cavia, there were always some wonky caveats to gameplay and presentation that kept him from being as recognized as he deserved. Drakengard probably affected me the most, and Nier was the most personal and still probably in my top 5 of all time, but Automata was his chance to refine his gameplay with the best studio for action games in existence. Thanks for the write-up Pete! I’m going to have to go back and explore the rest of the Drakengard series one of these days, for sure. I have copies of Drakengard 1 and 3 on my shelf but am yet to try them out. Definitely some games to look into in the near future, though, as I’m sure there are plenty of interesting things to talk about with them.